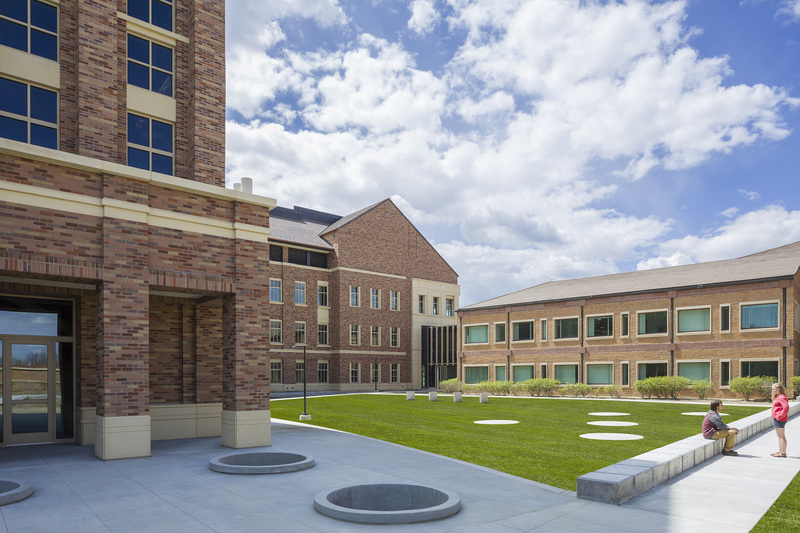 Located on the University of Colorado Boulder’s East Campus, the new Sustainability, Energy and Environment Complex (SEEC) brings together three research institutes, two federal partners, two academic departments and one state-of-the-art laboratory workspace. 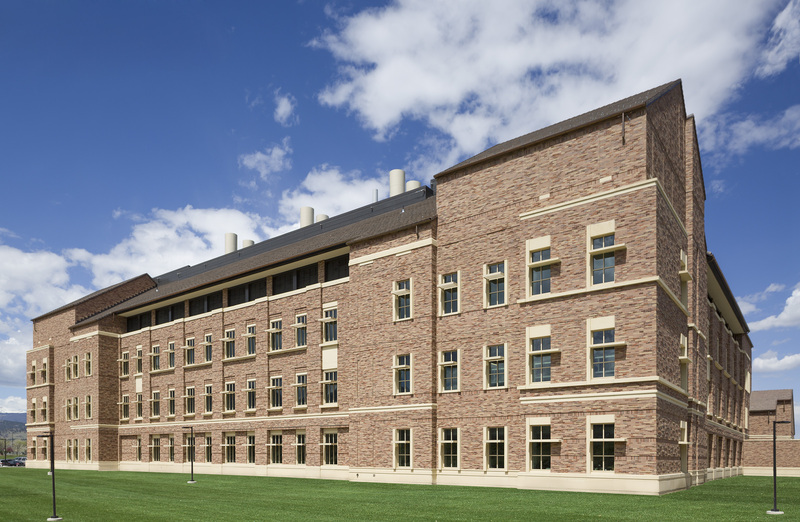 The building is the flagship for academic sustainability at CU Boulder – a destination where the brightest students, faculty educators, government researchers and industry analysts work together to produce cutting-edge research and new discoveries. 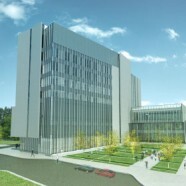 The research complex consists of two adjacent buildings. 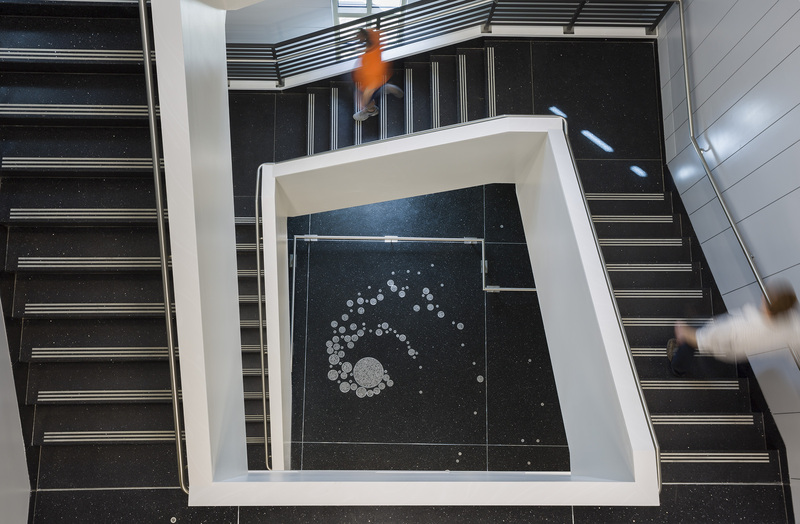 The three-story, 289,000 sf MacAllister Building, originally a non-university building constructed in 1994 and vacated in 2013, was renovated to include classrooms, offices, and dry and wet labs. 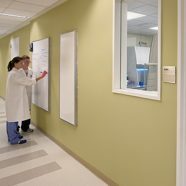 It is connected to a new four-story, 142,000 sf laboratory building, which was designed to function as a multidisciplinary energy and environment research facility. 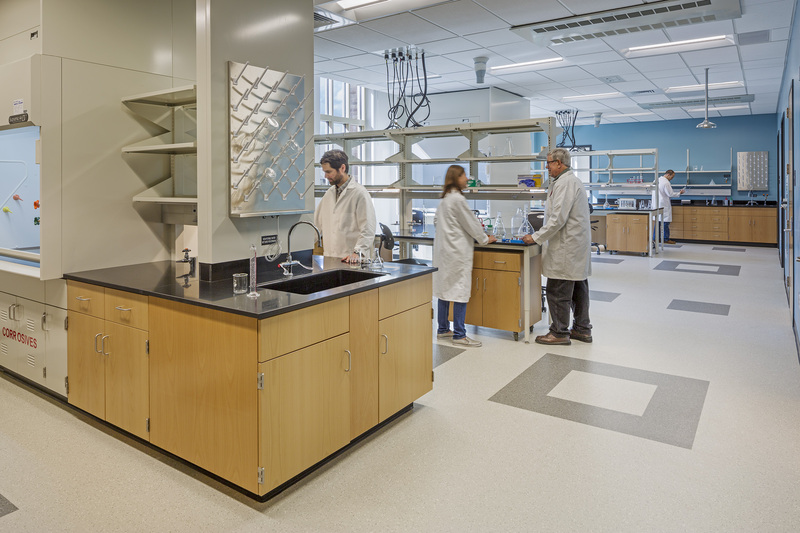 The project was designed with an eye toward the best use of resources: The dry labs are located in the MacAllister Building, since they are not mechanically intensive, and the wet labs are located in the new building, where a high-performance energy-recovery system is key to the design. 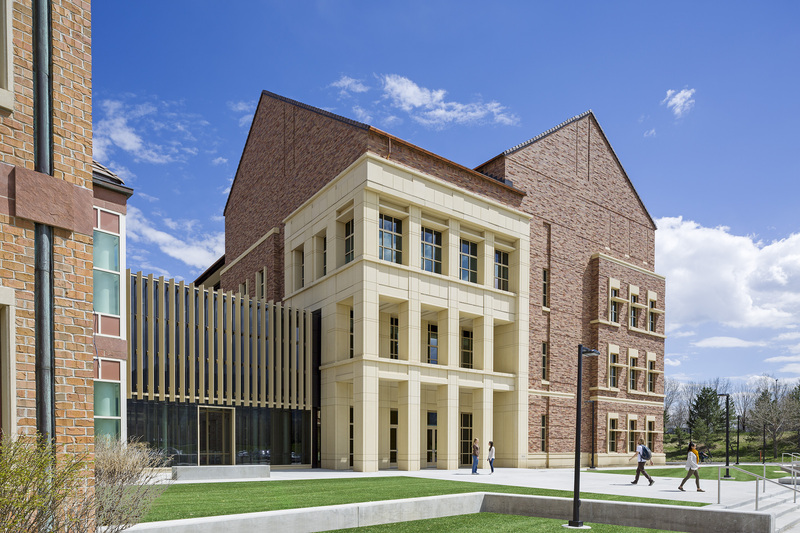 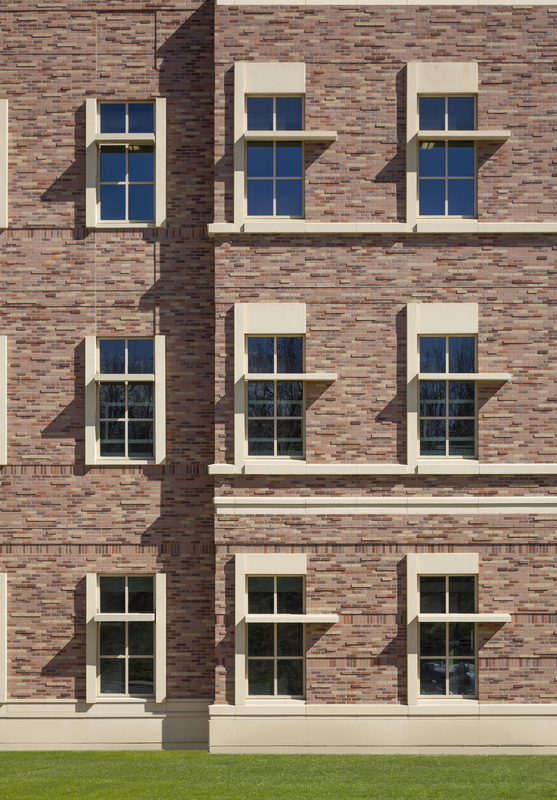 Architectural references to the CU Boulder main campus’ Klauder-style have been applied to the design of the complex, using a blend of brick – coupled with limestone and copper – to reflect the Colorado red limestone found across the university. 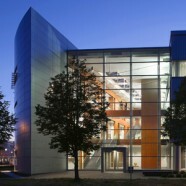 A two-story, 40-foot bridge, enclosed in glass and reaching from the ground floor to the second level, connects the two buildings. 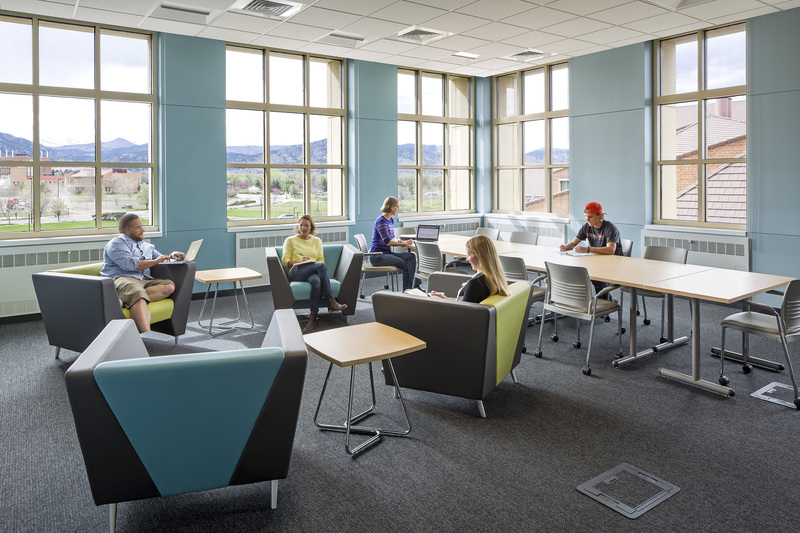 CU’s historically progressive goals for sustainability were heightened on the SEEC project, especially since the building houses several programs focused on sustainability and environmental studies. 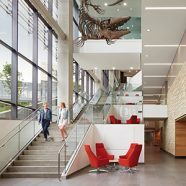 Sustainable strategies addressing energy, water, materials, and the site supported the project in achieving LEED Gold-certification – just on the cusp of LEED Platinum.